Help 25 Year Old Kulpreet Fight Blood Cancer! Why I am fund rising? My name is Ajay pal Singh I come from Ronda village, bulandshahr district, Uttar Pradesh. 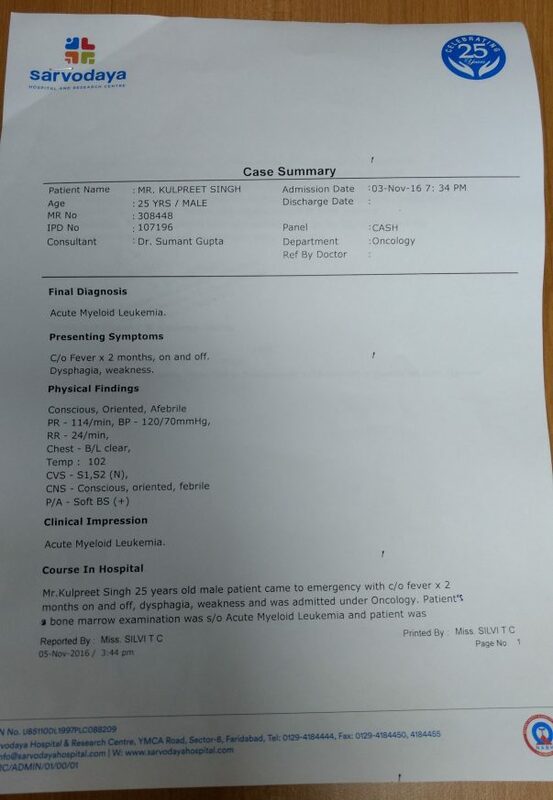 My 25-year-old Son, Kulpreet Singh is diagnosed with ‎Acute Myelomonocytic Leukaemia (AML M4), a rare form of blood cancer. 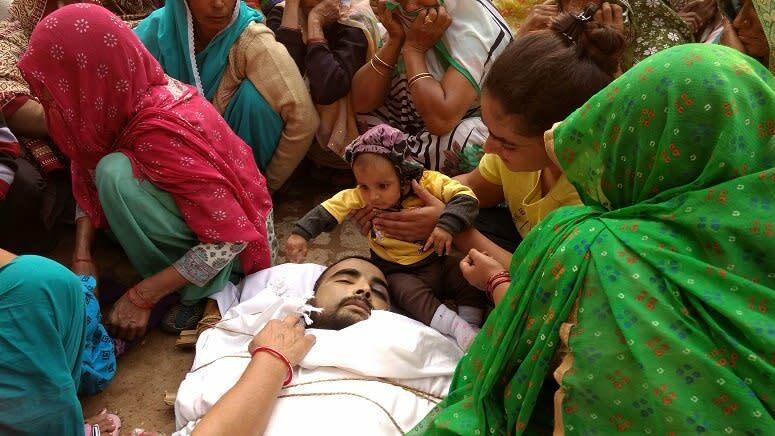 Kulpreet has been suffering from high fever, bleeding in cough, bruising. Initially all type of medical test was done with expectation of T.B or Dengue. 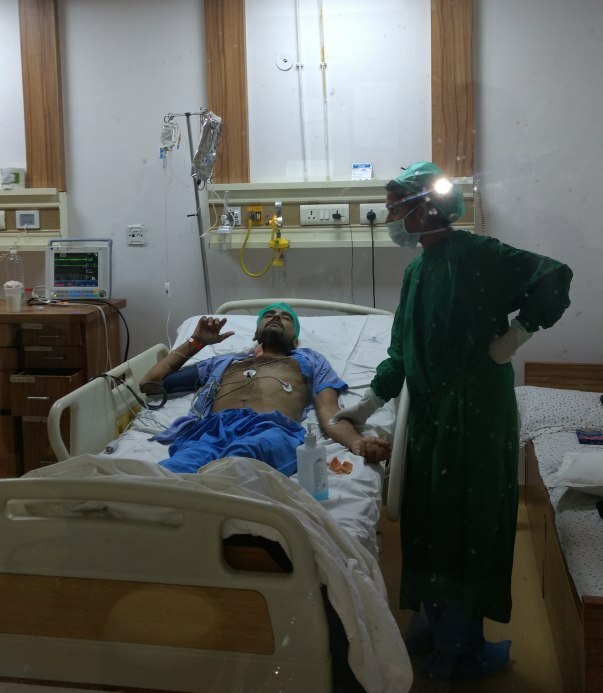 But all tests came negative, later he was taken to AIIMS, where lymph node biopsy and blood test was done, which made it clear that he is suffering blood cancer(AML M4). Since we couldn't admit him to AIIMS cancer ward, due to limited number seats. 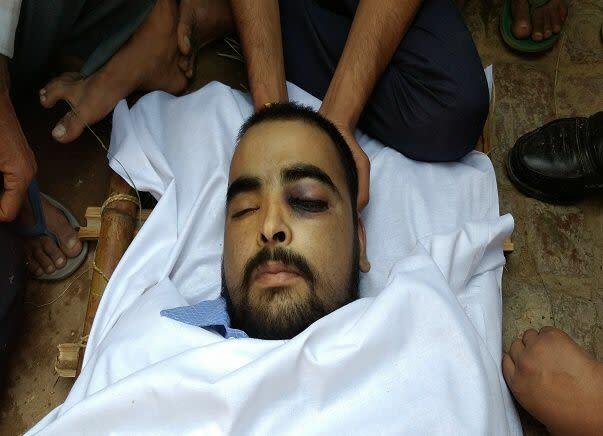 We took him to Dharamshila Cancer Hospital once his condition started to deteriorated. But the expenditure was unafforadble for a small farmer like me. Finally we moved him to Sarvodaya Hospital, Faridabad. Now he is undergoing chemotherapy in the same hospital. And need a bone marrow transplant for any chance of survival. I am a small farmer. I am a small farmer, being a father I can't see my son suffering like this so have taken a loan of Rs. 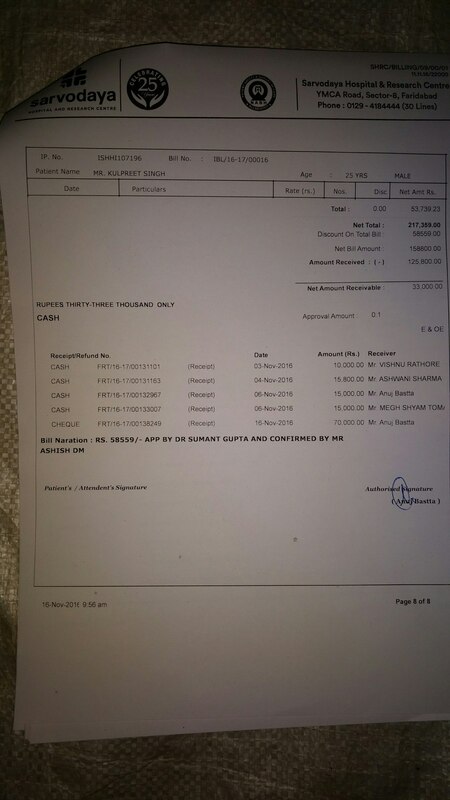 3 lakhs for the initial treatment. Docotr recommended BMT(Bone Marrow Transplant). 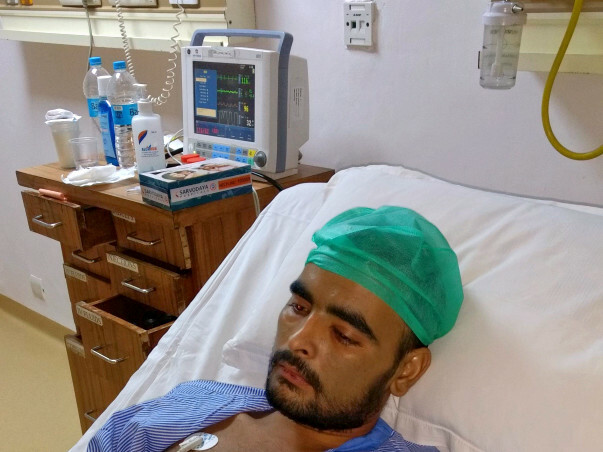 Kulpreet's Doctor has recommended BMT(Bone Marrow Transplant) for real chance of survival. 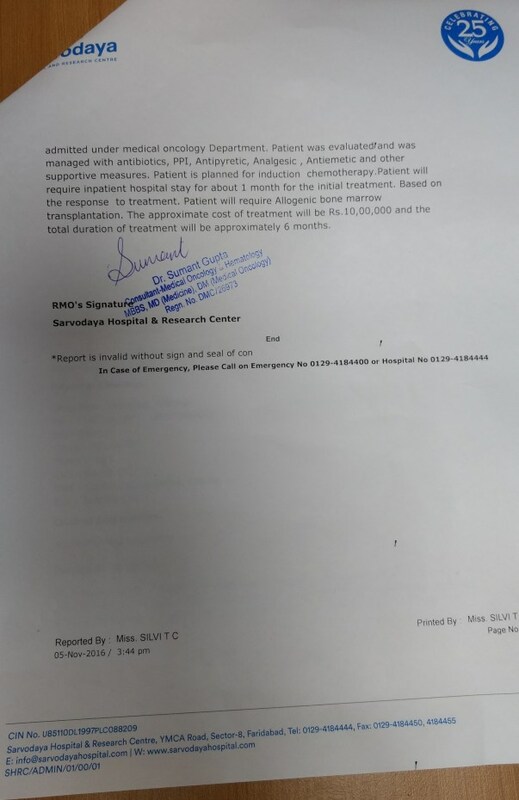 The approximate cost of BMT is given by doctor is 10 lakhs, which is beyond my capability. I need your support to provide my son a real chance of survival by funding this cause. Requesting you all to support me. Funds raised through the campaign will be utilized for Kulpreets bone marrow transplant and post BMT expenditure. I have a sad news to share. Yesterday (16/11/2016) morning Kulpreet's doctor told us to take him home, since chance of his survival was greatly diminished. But sadly he could not reach him home alive. Around 12:30 p.m he left us forever. 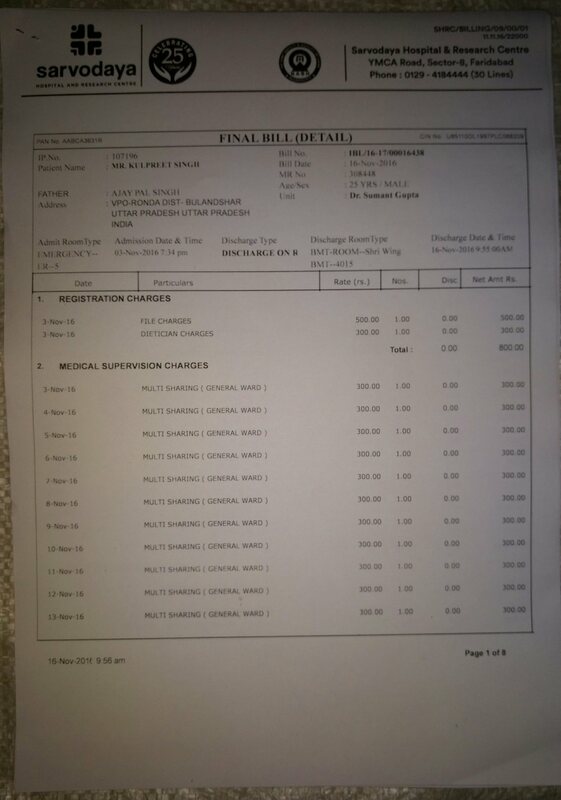 Yesterday itself we paid all of his hospital expenses before leaving home. This money was taken as loan by my father-in-law. I would like to inform the fund raised through this campaign to us, would be used to repay the loan. I am attaching bill paid at the hospital for your clarification. Please go through it. My wishes and my prayers is for u that u get well soon.